Monitor and take control of your snoring with SnoreLab. We also have a clean and simple plain text editor, and an app that allows you to create invoices while on the go. Turbo Invoice ($4.99 → Free, 15.0 MB): Create invoices, estimates, and purchase orders while on the go with this business app. You must first fill out your company information like name, address, website, email, and logo. You can then add your tax type and rate, and choose one of the three invoice templates. You’re able to store an unlimited number of products and clients within the database to make generating invoices even faster in the future. When the time comes to generate an invoice, simply add a client, all of the products sold, and a due date and Turbo Invoice will take care of the rest. The app also includes the ability to generate reports, sync information via Dropbox, and protect your information with a passcode. 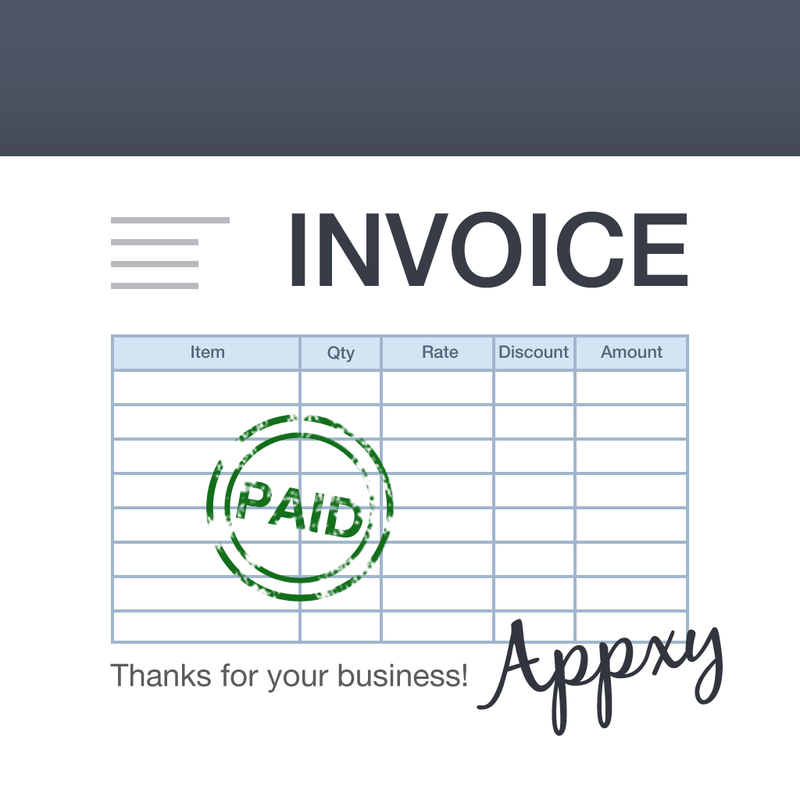 Turbo Invoice is available for free for a limited time. It has a 4-star rating with a total of 53 ratings. Analog Film ($2.99 → Free, 68.6 MB): Apply film-based filters to your favorite photos with Analog Film. The app includes more than 350 filter presets in total. 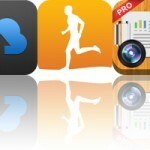 You’re able to apply filters to photos from your library or see how they look over your subject in real time. You’re also able to adjust the intensity of the filter via a slider. With more than 350 filters to choose from, you’re going to want to save some as favorites to make things even quicker in the future! 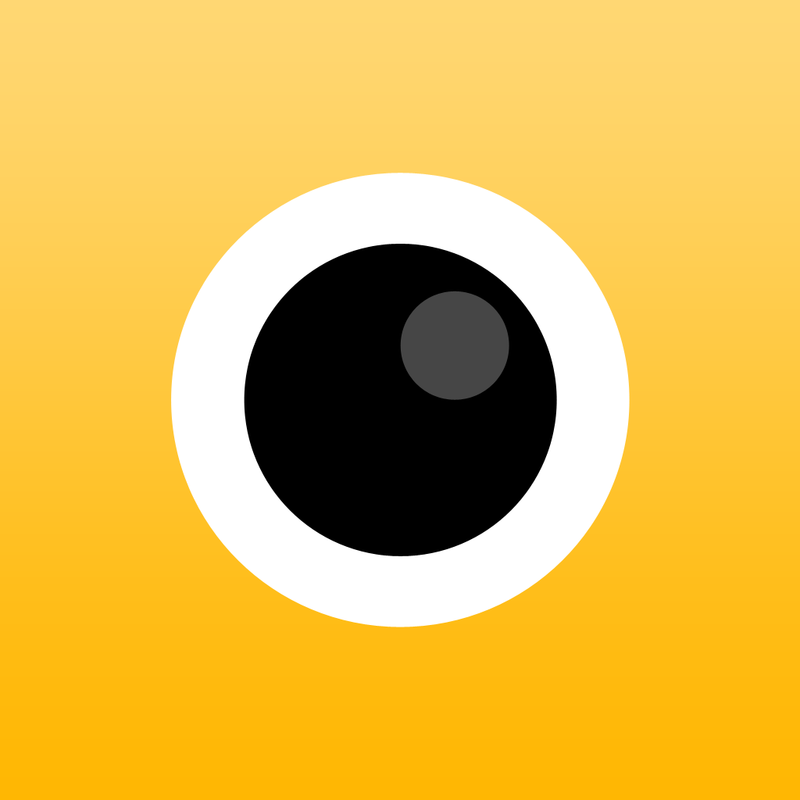 The app also includes a grid view for shooting, loads of editing tools, and the ability to share your photos via Twitter, Facebook, Instagram, Tumblr, and email. Analog Film is available for free for a limited time. It has a 4.5-star rating with a total of 5 ratings. 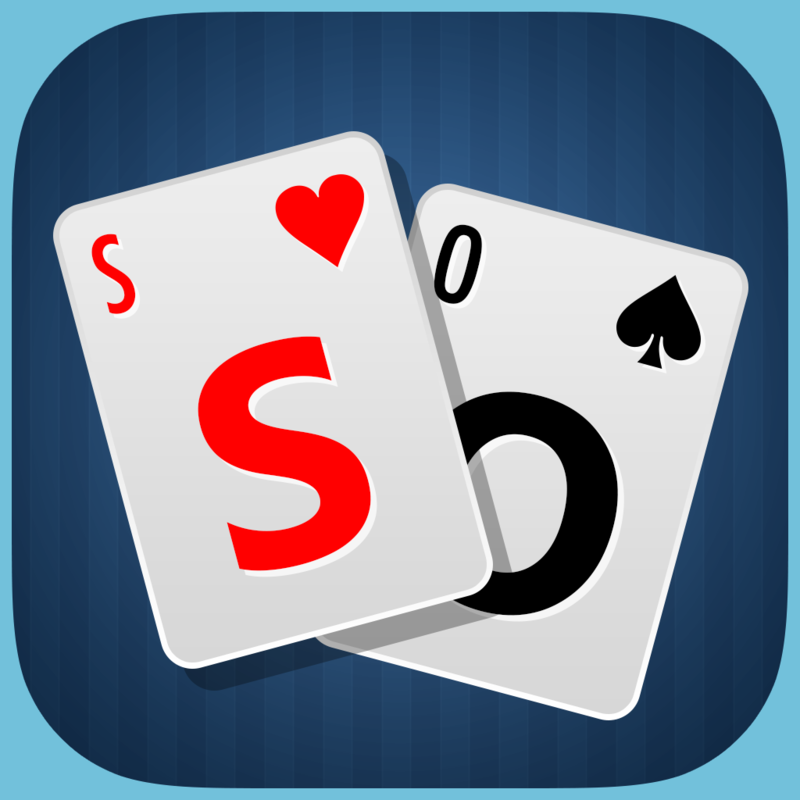 Pocket Solitaire ($0.99 → Free, 28.4 MB): Play Solitaire wherever you go with Pocket Solitaire. The game includes two separate modes: normal and random. Normal mode features games that are always solvable, while random means you might not always be able to come out on top. During each game you’re able to see how many moves you’ve made, how long you’ve been playing, receive hints, and even view the solution. You’re also able to choose from two card backs and four table themes. The game includes one, two, and three card draws, stat tracking, game replays, and leaderboards via Game Center. Pocket Solitaire is available for free for a limited time. It has a 4.5-star rating with a total of 6 ratings. Box Trot ($0.99 → Free, 1.2 MB): A minimalistic memory game. Test your brain power by memorizing and repeating the patterns on the screen. 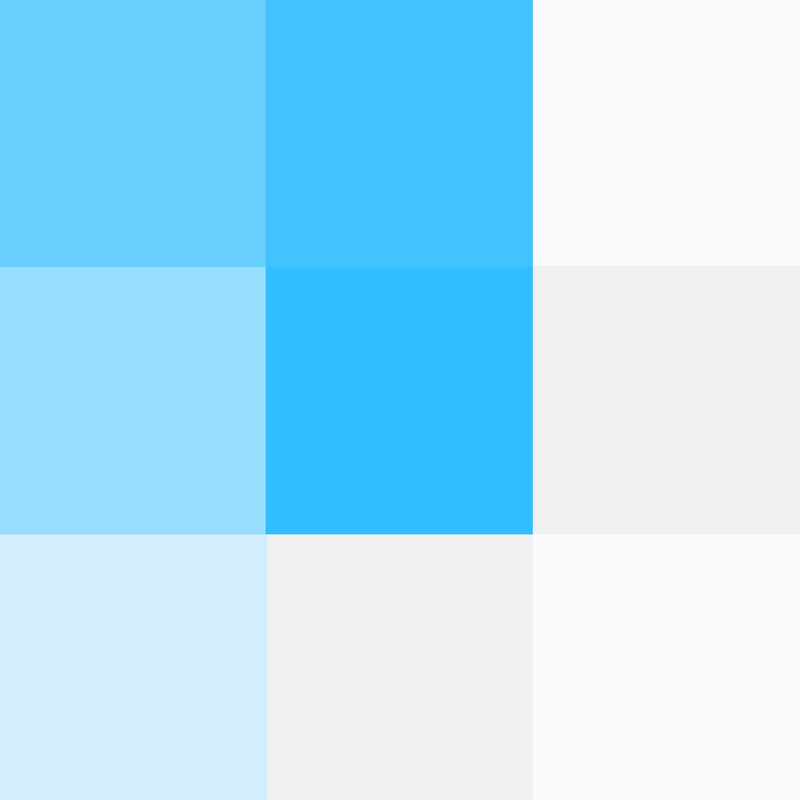 You’re able to tap or swipe across the squares to repeat the patterns. Just don’t make a mistake, because you only get one shot at it. 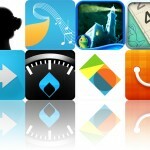 The game includes six color themes to choose from, and leaderboards via Game Center. Box Trot is available for free for a limited time. It has a 4.5-star rating with a total of 27 ratings. TextCenter ($1.99 → Free, 4.3 MB): Collect your thoughts with this clean and simple plain text editor. TextCenter provides you with a clean and serene environment to write in. The custom keyboard provides you with quick access to frequently used symbols and actions, and you can customize it and add your own via Settings. Actually, a whole bunch of other customization options are available within Settings, so don’t forget to check them out before typing away. The app also includes search, five fonts to choose from, iCloud support, TextExpander support, word and character counts, AirPrint support, the ability to tweet selected text, and a lot more. 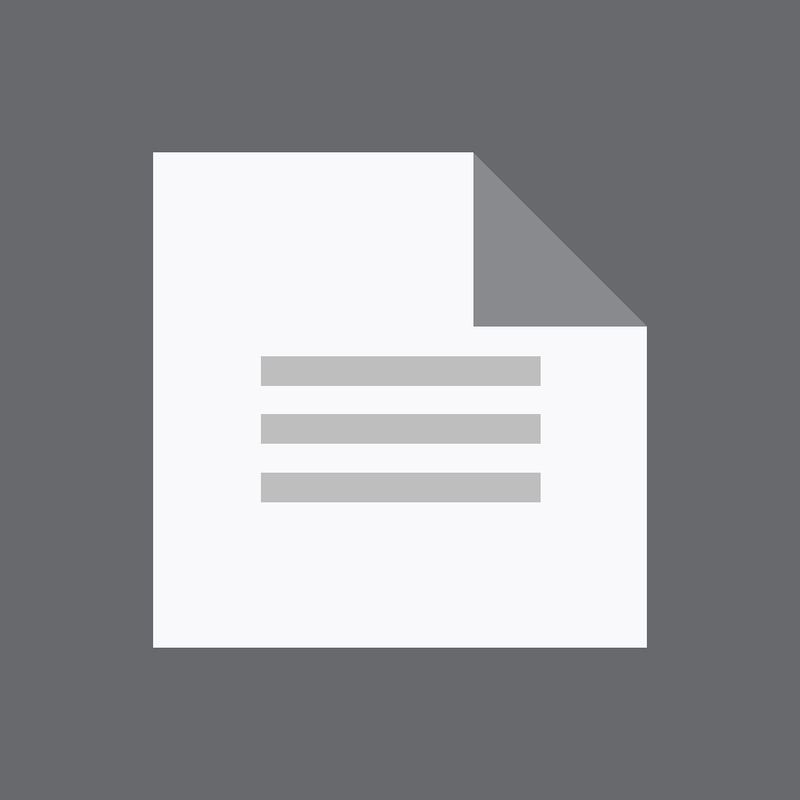 TextCenter is available for free for a limited time. It has a 4-star rating with a total of 5 ratings. 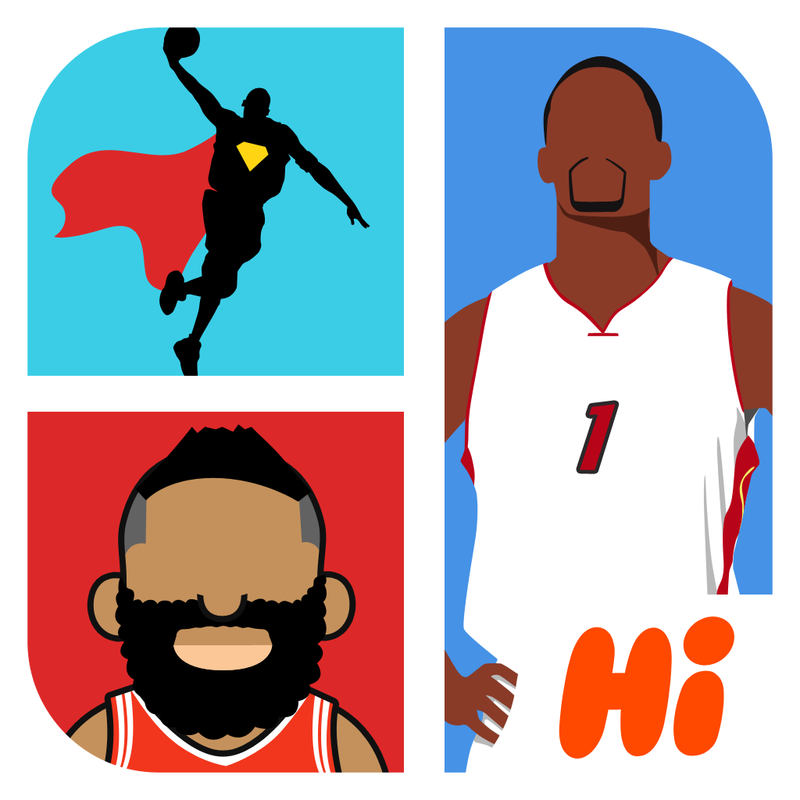 Hi Guess the Basketball Star ($0.99 → Free, 7.9 MB): This trivia game will test your knowledge of basketball stars. You’ve seen them on the court, but can you recognize them without their faces? Just tap on the letters provided to you to spell out their names. If you get stuck, you can choose to skip the character, remove letters from the pool, or ask your friends on Facebook. Hi Guess the Basketball Star is available for free for a limited time. It has a 5-star rating with a total of 8 ratings. 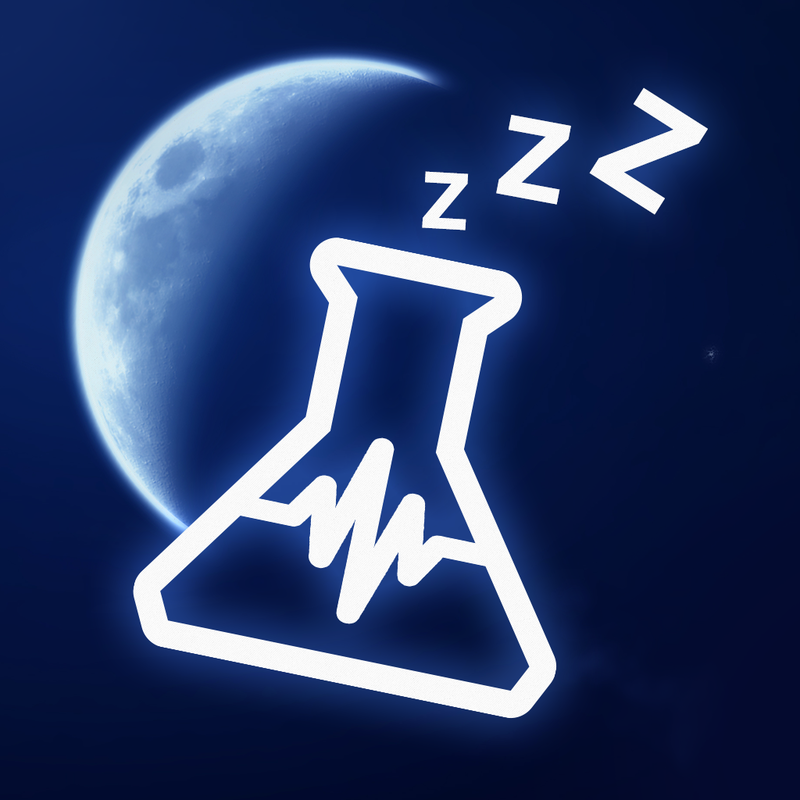 SnoreLab ($3.99 → Free, 19.4 MB): Discover your snore score with this medical app. You must first set your time to sleep, include any snoring remedies you may be employing, and attach any special factors that may alter your results before dozing off. Then put your iDevice face down with the microphone pointing towards you. The app will record samples of your snoring and calculate a snore score. It also includes information regarding snoring remedies. 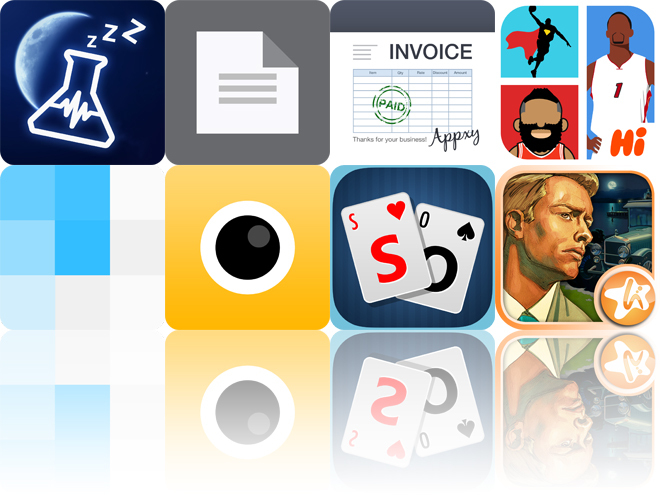 SnoreLab is available for free for a limited time. It has a 4.5-star rating with a total of 321 ratings. You’re able to visit 44 stunning locations. Each scene features a handful of hidden objects to discover along with various treasures. Your score is based entirely on accuracy and completion, so take your time and focus. Hints are available as well. As the story progresses, you’ll come across additional adventure puzzles and typing games. 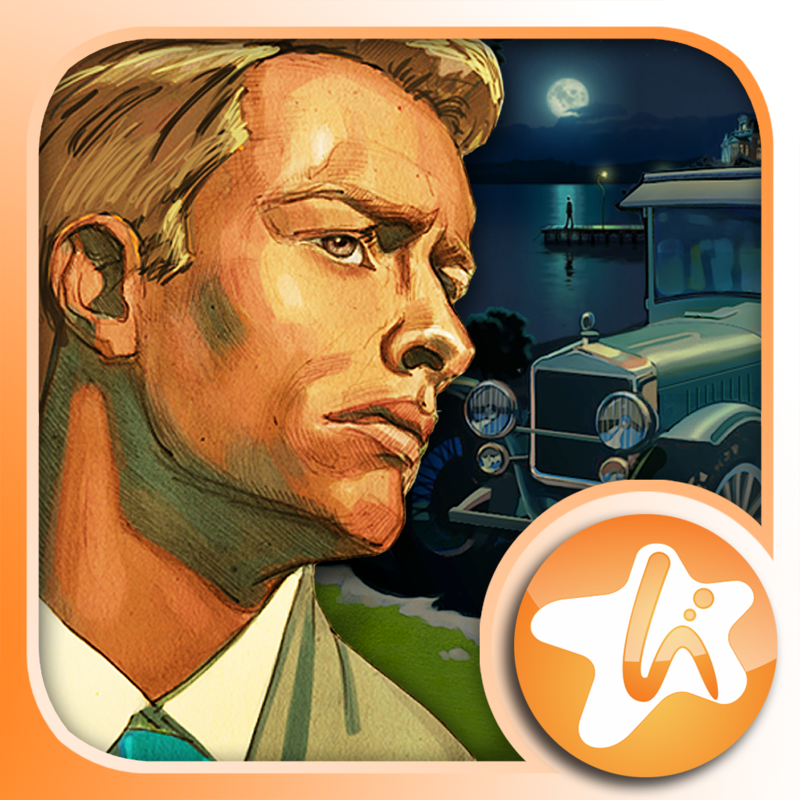 The Great Gatsby: Classic Adventures Full is available for free for a limited time. It has a 4.5-star rating with a total of 112 ratings.